• A Purdue University official proposed hiring an independent investigator to look into former IPFW Chancellor Michael Wartell’s claim that he was discriminated against. That proposal was made after Purdue denied Wartell’s request to extend the university’s mandatory retirement age. • After both Wartell and the Purdue president at the time, France Cordova, agreed to the proposed process, attorney John C. Trimble was hired to conduct the investigation. 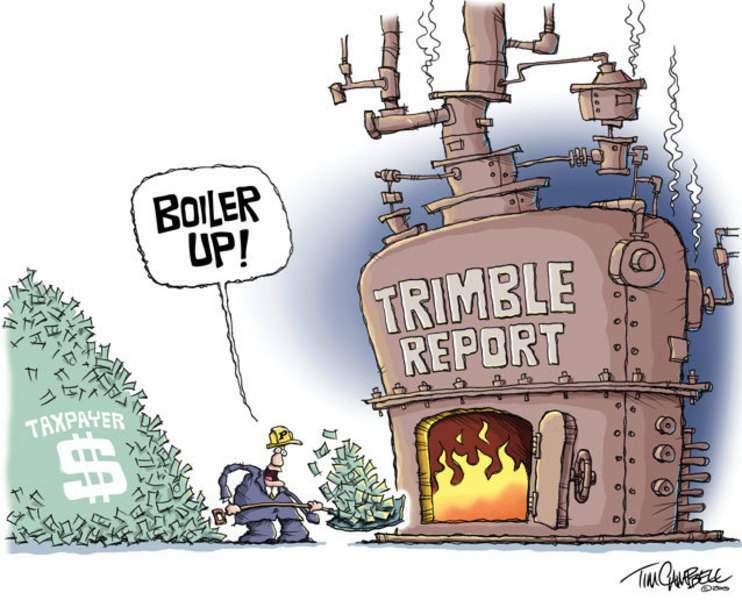 After interviewing both parties and about a dozen others, Trimble prepared a report and delivered it to a three-member panel of Purdue trustees. The panel determined there was no discrimination. • Wartell filed a public records request for Trimble’s report. In an advisory opinion, the Indiana public access counselor sided with Purdue, whose attorneys claimed attorney/client privilege. • Wartell filed a complaint with Tippecanoe Circuit Court, which ruled in his favor and ordered the report released. He also filed a discrimination complaint in federal court. • Purdue appealed the Tippecanoe court ruling; it was upheld by the Indiana Court of Appeals, and the Indiana Supreme Court allowed the ruling to stand. In other words, the courts backed Wartell. A U.S. district court also denied the university’s effort to keep the report secret in federal court. Wartell and Purdue have reached a settlement in his discrimination suit, its terms sealed by a confidentiality agreement. But the Trimble report is not covered by that agreement. While Purdue has gone to extraordinary lengths to keep the results of the investigation private, both state and federal courts have repeatedly ruled the document was not protected by attorney/client privilege and must be released. Trimble acted as an investigator in the process, not as Purdue’s attorney. There is no privilege to protect. In the Court of Appeals decision, Judge Terry A. Crone criticized the university for its assertion that release of the report will have "a chilling effect" on attorney/client privilege and work-product doctrine. "On the contrary, one would hope that it would have a chilling effect on the tactics used by Purdue in this case," Crone wrote. His sharp rebuke went unheeded, with the university continuing to stonewall. 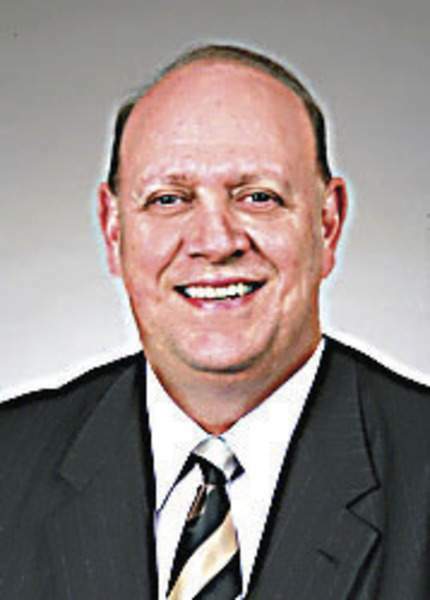 Donald Lundberg, an attorney retained by Purdue to fight the release, rolled out the same failed argument in a column published on these pages Thursday. It’s no more valid today than it was when judge after judge rejected it. The settlement between the former IPFW chancellor and Purdue means the discrimination question won’t be answered in a court, but the report can answer other questions. The university’s dogged attempt to shield the information suggests ... well, no one knows except, perhaps, that Trimble was not kind to Purdue officials. Purdue paid $19,203 for the Trimble report and, through August, more than $153,200 in legal fees to keep it under wraps. It’s a public document, produced for a public university at the public’s expense. Time to hand it over.